After the famous Game of Thrones, Westworld is another masterpiece from the American cable TV giant HBO. 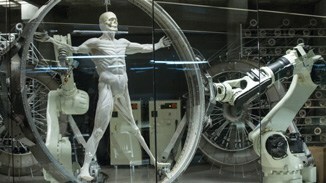 The show is based on the 1973 movie Westworld, directed by Michael Crichton, the renowned American novelist. It’s complex, but it’s unique. And the storyline has managed to keep the viewers waiting for the unexpected. This science fiction is set in the Wild West Park, an amusement park occupied by the androids. And a lot is happening there. You never know what conspiracy surfaces up the next moment. The first season which aired last year got the highest number of viewers for an HBO original. And with the second season scheduled to air in 2018, let’s see where to watch Westworld? HBO Now is the video streaming service of HBO. Once you have the subscription, you can watch HBO online on all the supported devices. HBO Now, at present, is available through the web on a PC and has apps for android and iOS mobiles and tablets. HBO is not only about Westworld or Game of Thrones. It has a huge catalog of shows which it has produced. There are shows such as The Wire and True Detective which have gained worldwide popularity. HBO also has rights to many of the movies produced by 20th Century Fox, Universal Pictures, and its own Warner Bros.
Apart from the live stream, you can also catch up the previous episodes of all the originals. You may not be able to access the movies, though, once the rights expire. Oh, wait! There also is HBO Go. But, this service is available only for the TV subscribers. This, however, is free to use and you can view the contents you have subscribed for with the cable TV. But as we don’t have the privilege to subscribe to the American TV here, from Australia, we will concentrate on HBO Now. It’s unfortunate that HBO has restricted the service only to the US and its territories. Although not impossible, you have to undergo some pain to view its contents. Just kidding, it’s quite easy. All you need is to get yourself connected to a VPN. VPNs or Virtual Private Networks lets you gain access to contents through a virtual IP address. When it comes to streaming, a great VPN trial is ExpressVPN. 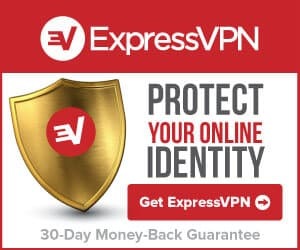 Once you connect to a US server, ExpressVPN encrypts the network and provides your device with a US IP address. So, VPNs also provide you security. Getting access to HBO Now is pretty straightforward on a PC. You provide the details and register yourself on the website. 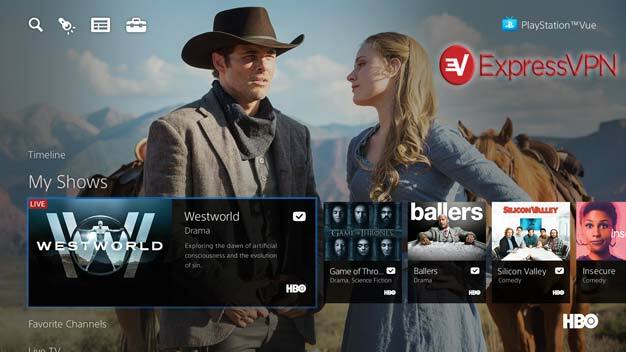 HBO Now is a paid subscription and is available at $14.99 per month. The first month is a free trial though. But if you want to stream on your mobiles, you need few more extra steps. The app is available only for the US. While you can download the android app from third-party websites, on iOS, you need to have a new Apple ID with the country set to the US. You can create it only on the PC version of iTunes and then sign in on the required device with this ID.